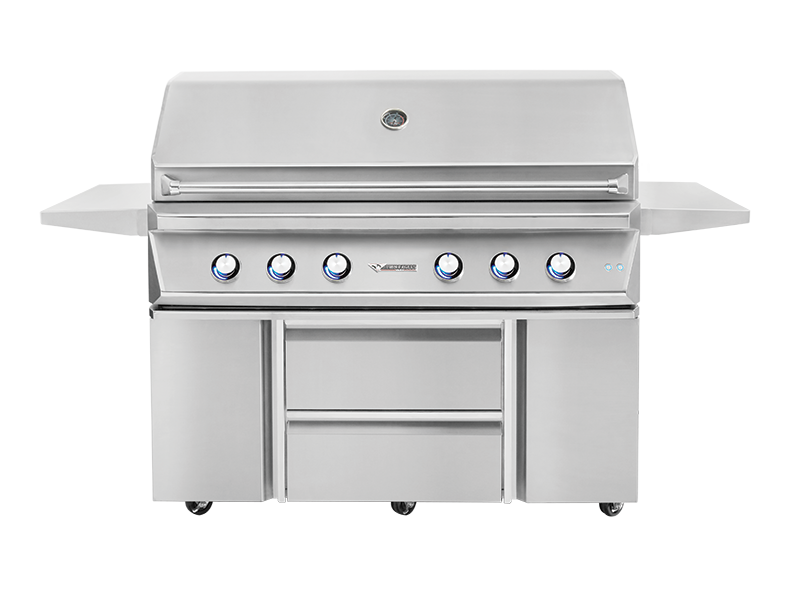 Schedule an appointment to visit our private showroom and work with one of our grill experts. When Is Your Showroom Open? We are usually at our store during the week, but sometimes we close the store to provide at-home services more expeditiously. If you just give us a call before you come, we will more than likely be there! Will my BBQ look brand new after SDBBQ cleans it? Some grills aren’t cleaned for 5 to 10 years or longer making “like new” condition difficult, but we do our absolute best to make your grill look as new as we can. Will you repair my igniters and replace my parts during cleaning? 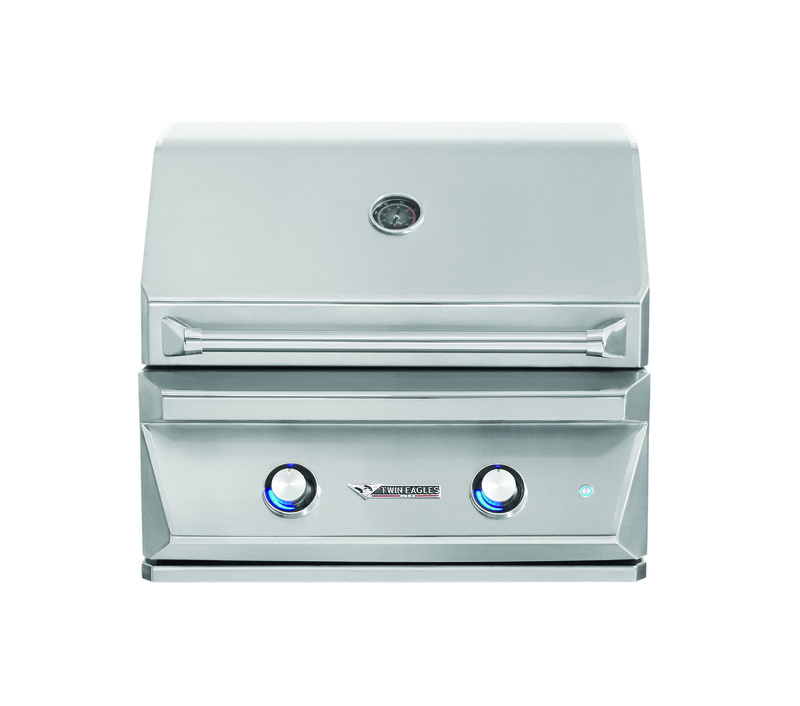 Every cleaning includes a 10 point tune-up, but we thoroughly examine every grill prior to cleaning and provide honest estimates for repairs and replacement parts. We often provide multiple options so you can stay within your budget. How do you protect my property during service? We go to great lengths to protect your private property. We secure the area with clean towels and tarps to avoid over spray. We also take before and after photos of every job to ensure things are done properly. All jobs are reviewed by the owners of San Diego BBQ. 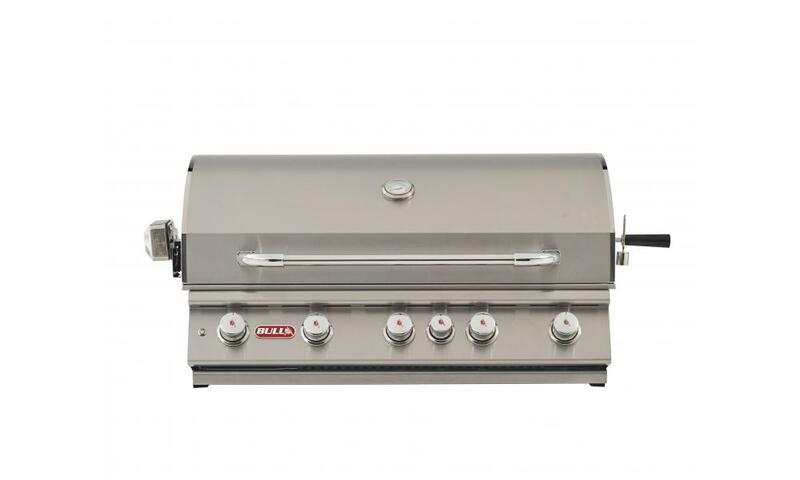 When should I consider replacing my grill? Deep set rust can lead to holes in the firebox and parts corrosion. When repairing is more than half the cost of a new grill, we recommend considering replacement. Do you price match competitors for new grill sales? 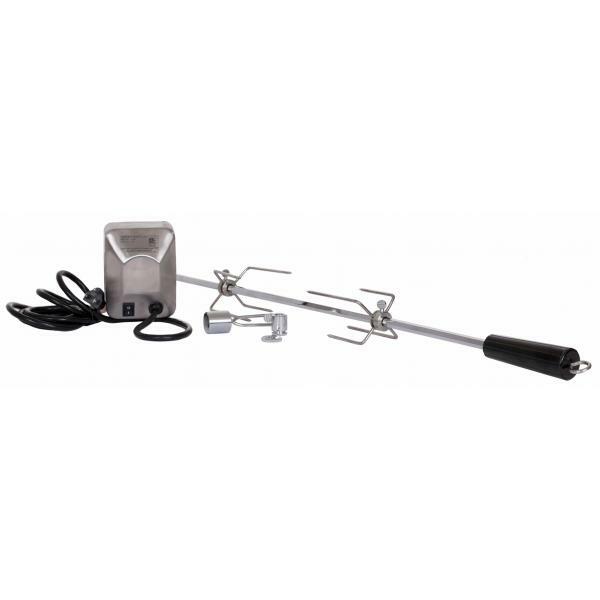 SDBBQ always offers you the best prices available both in-store and online, but if you see an item for less at another online or brick and mortar store, we will match any valid written estimate. Please call us for discounted in-store pricing.